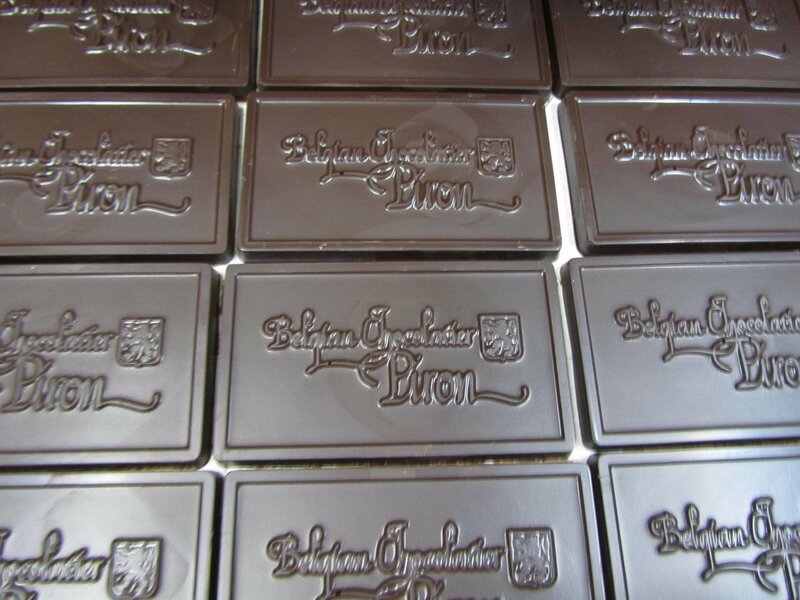 Bittersweet Chocolate Bar | Bittersweet Chocolate Bar | Online Store | Belgian Chocolatier Piron, Inc.
Indulge yourself or inspire your baking with this bar of solid 70% cocoa dark Belgian chocolate. The 1-1/2 ounce bar is sold in shiny gold window box. .